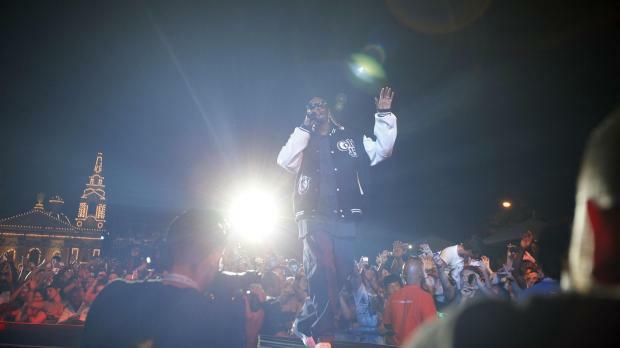 Snoop Dogg delights the crowd. 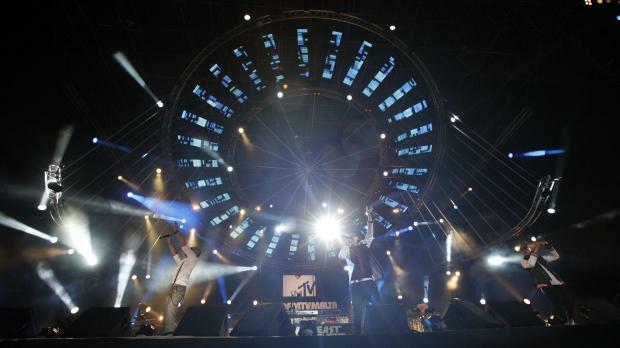 The most spectacular edition of the Isle of MTV concerts in Malta is being held tonight. 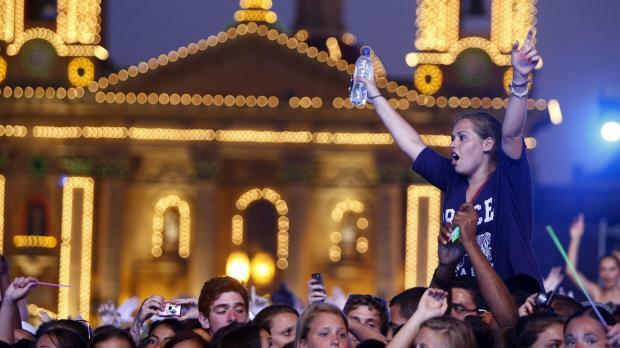 An enthusiastic crowd estimated at well over 40,000 is enjoying Malta's biggest free open-air party to the sounds of Parade, Far East Movement, LMFAO and Snoop Dogg - and a spectacular light and laser show. Snoop Dogg arrived late - apparently because his band missed a connecting flight - but he was the star of the show. 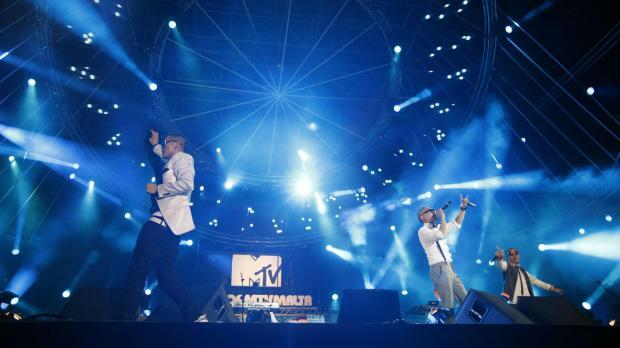 He ended his performance by thanking the fans and delivered a message of peace. He also said he will return. 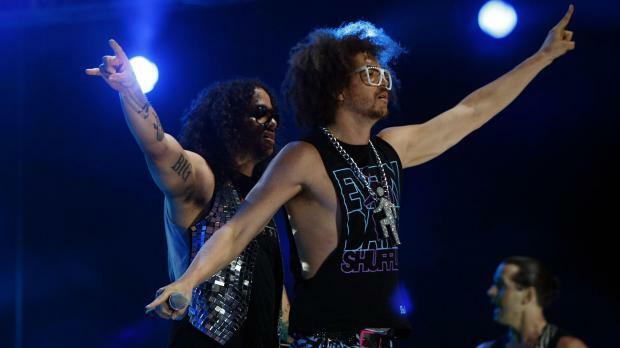 Pictures by Darrin Zammit Lupi show Snoop Dogg, LMFAO and Far East Movement on stage.